Equipped to Heal is a prayer training conference hosted by Grace Anglican Church. It is a time for leaders within the Church to experience healing while being equipped to pray for the healing of others. With teaching, prayer, worship, and fellowship, we hope to offer space for everyone to draw closer to the healing presence of God. Fr. Keith and Dawn Hartsell have been married since 2001 and have five children, Alyana, Xander, Justin, Stephen, and Michael. They served at Church of the Resurrection, an Anglican church in Wheaton, IL for 13 years. Keith has always been a fan of the Greenhouse Movement and has loved working with Fr. William and Deacon Anne Beasley on various occasions since 1995. Now, the Hartsell family serves with Greenhouse Movement full-time. Keith has led the Redeemer Anglican Parish since 2014. Redeemer is one parish with 6 congregations on the north side of Chicago. Keith also leads Equipped to Heal Ministries, which has a national team of teachers and leaders who collaborate together to equip every church and every Christian to minister healing one to another. Keith also serves as a Regional Mobilizer for Greenhouse Movement in an effort to serve other Dioceses with planting and growing congregations. 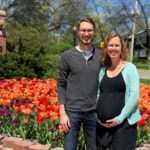 Keith has a Masters Degree in Bible & Theology from Northern Seminary in Lombard, IL and Dawn is a Registered Nurse with a focus in Labor and Delivery. She spends most of her time homeschooling their 5 children in their home in West Chicago. 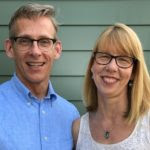 Joe & Leslie Weinzettel will be leading worship during the Equipped to Heal conference. They first met as students at Wheaton College. After graduating, Leslie moved to Jacksonville, Florida, and worked full-time for Christian Healing Ministries as the Coordinator of Prayer Ministers for their many training and ministry events. 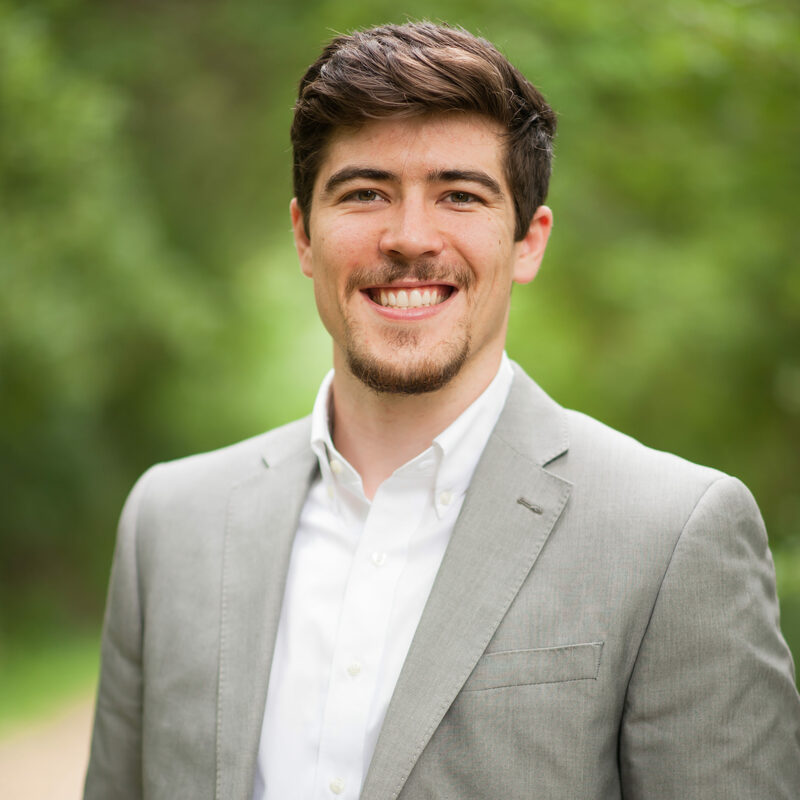 Joe worked as the Director of Worship & Communications at First Baptist Church of Wheaton and lead worship for midweek services and conferences with Church of the Resurrection on the side. They got married in 2013 and currently live in Wheaton, Illinois, where they serve with the worship and prayer ministries at Church of the Resurrection. Rev. 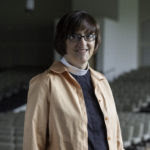 Dr. Carolyn Allen is an ordained deacon on staff at the Heartland Parish, Fort Wayne, Indiana. For over fifty years her passion has been pastoral care – walking with people on a healing journey that transforms their souls with truth and kindness. Deacon Carolyn Allen often teaches how to receiving healing into all of life’s hurts. She will help us to learn how to identify unhealed life hurts that affect people’s beliefs and behaviors and then to minister the healing presence of Jesus into those hurts. Carolyn with her husband Fr. Ron Allen served and trained under John Wimber for many years. Rev. Dr. Carolyn Allen is the author of Journey into Wholeness: A Strategy to Partner with God’s Heart to Walk into Wholeness (2017). 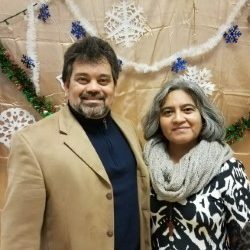 Pastor Samuel Schleif serves as pastor of English Ministries at Truth Lutheran Church in Naperville, IL, where he’s been since 2016. 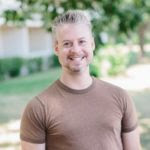 Samuel received his Bachelor’s and Master’s in Pastor Ministry and Preaching from the Moody Bible Institute and Moody Theological Seminary in 2015. Samuel is called to work as an agent of spiritual revival and awakening through preaching, teaching, writing, prayer, and healing ministry. Samuel is excited about the dynamic work of the Holy Spirit in our generation. Samuel lives near his church in Naperville, IL, though he originally hails from Madison, WI. Victor & Maria have been married for thirty years. He is a native from Venezuela and Maria is from Mexico. They have two children together (Stephanie, 23 & Victor 20). They live and pastor in Santa Rosa, CA where they serve at the Bridge Community Church, a multicultural congregation. They are active members of the Greenhouse Movement that serves Latino ministry, Caminemos Juntos. The Very Rev. Bill Mugford is the Dean of San Diego for the Diocese of Western Anglicans, Anglican Church of North America. Rose Mugford is a educator, trainer, teacher and conference speaker in both Church and corporate worlds. But more importantly, she is a 16-year advanced breast cancer “thriver,” who experiences everyday healing and continues to battle a secondary diagnosis of multiple myeloma. 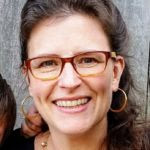 At the age of 46, thinking her ministry had ended and her body would never be normal again, she found herself feeling very alone, wondering what life held for her. Through her experiences, Rose learned the value and blessings of suffering with Christ as her coach, learning His sufferings and identifying with many others that Jesus has occasioned to cross her path. Living with the challenges and consequences, side effects and pain, and the emotional distress and spiritual implications of cancer, her life has become fuller, richer and deeper with this “assignment” from Christ. She received her B.A. from Tyndale College, and M.A. from Wheaton College. 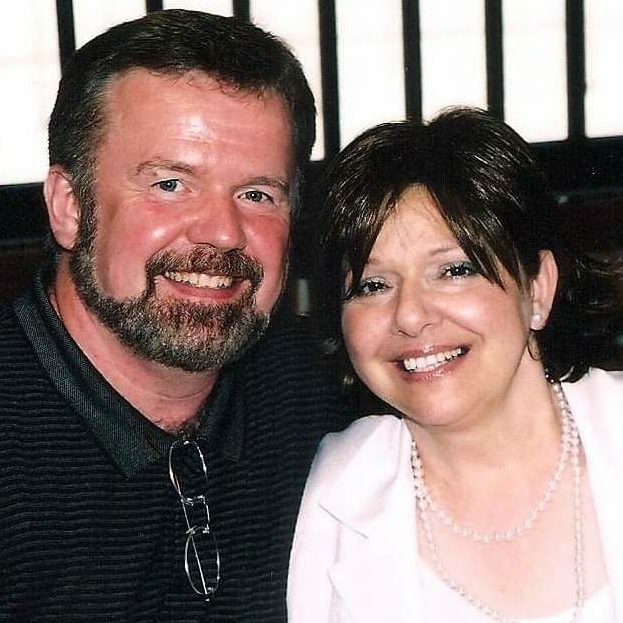 Bill’s life has been deeply enriched by becoming Rose’s “nurse,” health advocate and care-giver through her bouts with advanced breast cancer and multiple myeloma. Since 1981, Bill is also one of the “first responders” to people living with HIV and AIDS: personally and pastorally caring for individuals; developing missional ministries in the church, community and on college campuses; and founding a hospice and palliative care center. Bill has served as a Senior and Associate Pastor in multi-denominational settings as both a church planter and senior leader in larger churches in the United States and Canada, radio and television speaker/host, adjunct college educator, liaison to government, conference and special events speaker, journal author and substantive editor of The Complete Library of Christian Worship, and founder of the Philip Aziz Centre for Hospice and Palliative Care, Toronto, Canada. In occasional roles as church consultant and seminar speaker, Bill has broadened his experience and served the larger church. Over and above all, Bill’s life has been and is dedicated to presenting Jesus Christ, the Hope of the World. Bill and Rose live in Southern California and have two married children and four grandchildren. Robert Alexander Cager was born and raised on the south side of Chicago, IL and Los Angeles, CA. Robert has been designed by God to help people, who confess their pain and desire for transformation, understand their purpose and design, God’s provision within that purpose, and understand how to steward God’s purpose, for the sake of abundant life (God’s Kingdom coming and His will be done.) It is with great conviction and joy that Robert serves the Body of Christ and those he meets, on a daily basis. 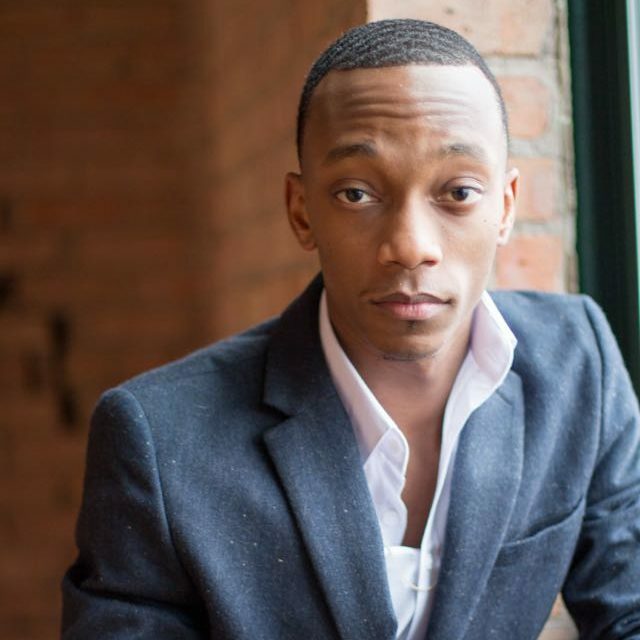 Robert has a BA in Biblical and Theological Studies and a minor in Pre-Med from North Park University in Chicago, IL. Robert is married to Paris Ashley Cager and continues to seek, what God has in store, for him and his family in the future. Practicing the Presence of Jesus, Listening Prayer & The Holy Imagination, The Call of Men: The True Masculine, The Call of Women: The True Feminine, Generational Sin Patterns, Healing Prayer Small Groups, Life in the Spirit, Redemptive Suffering, Self Hatred & Shame, Codependency & Healthy Boundaries, Applying Forgiveness in the Healing of Memories, Ambivalence & Mistrust, The Sin of Ingratitude & the Power of Eucharisteo.